October 23, 2018 — The database is perhaps the most important piece of your infrastructure. The database contains all your important e-commerce data and must be kept secured. The database performance often defines the overall performance of your WordPress site. 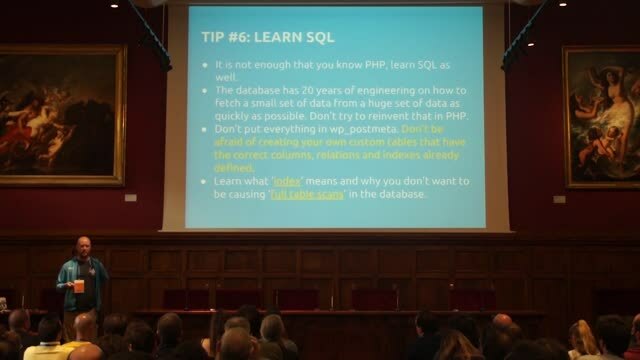 In this talk I the most important things every WordPress developer should know about MariaDB/MySQL to be able to build and operate their site optimally. March 28, 2018 — XDebug is a tool for developers to gain insight into how PHP is executed. Using it for profiling is a very effective, fast and precise method to find bottlenecks in your WordPress site. 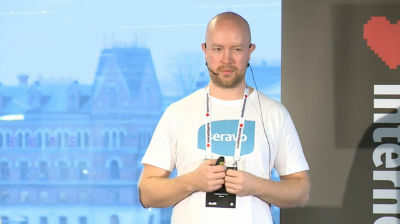 In this talk I explain how to use it with Webgrind, how to find potential optimization targets, show examples of real cases when XDebug helped fix a performance problem and also explain what XDebug is not suitable for and what can be used instead. If you are not a developer, you’ll learn what XDebug is capable of and when to ask a developer to use it. February 3, 2018 — XDebug is a tool for developers to gain insight into how PHP is executed. Using it for profiling is a very effective, fast and precise method to find bottlenecks in your WordPress site. 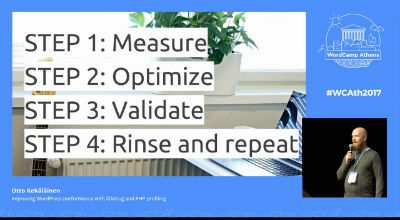 In this talk I explain how to use it with Webgrind, how to find potential optimization targets, show examples of real cases when XDebug helped fix a performance problem and also explain what XDebug is not suitable for and what can be used instead. If you are not a developer, you’ll learn what XDebug is capable of and when to ask a developer to use it. March 16, 2017 — Unfortunately WordPress has reputation of weak security and the web is full of guides and plugins to enhance WordPress security. Unfortunately some advice is misleading or just false sales pitch. Understanding what is truly essential for security and what is irrelevant can be difficult. 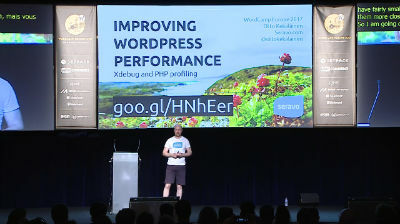 In this talk I explain, based on my experience of maintaining hundreds of WordPress sites, what I don’t consider relevant and what you don’t need to worry about, and what are the actually important things you need to care for. December 5, 2016 — Updating WordPress core and plugins is an important and often recurring maintenance task, that many often neglect due to the inherent risk of regressions and potential downtime. 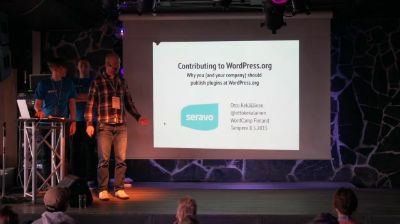 At Seravo.com we update hundreds of enterprise grade WordPress sites in a production-proof way using automated testing with RSpec and Phantom.js. 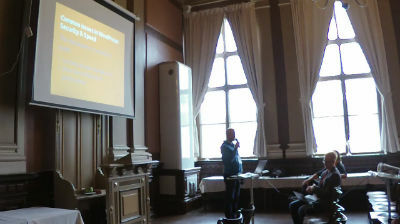 In this talk I will show you how we do it and what are the open source tools anybody else can use as well to test their own sites before and after updates. 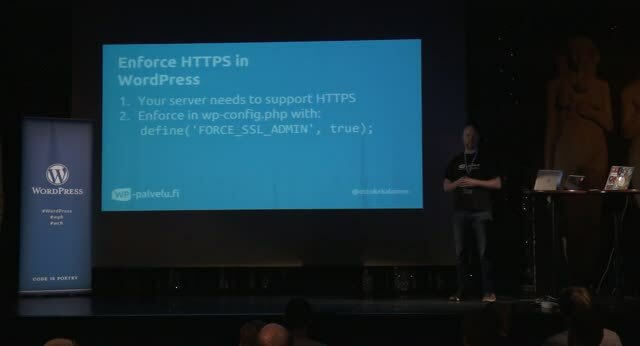 May 12, 2016 — Unfortunately WordPress has reputation of weak security and the web is full of guides and plugins to enhance WordPress security. Unfortunately some advice is misleading or just false sales pitch. Understanding what is truly essential for security and what is irrelevant can be difficult. 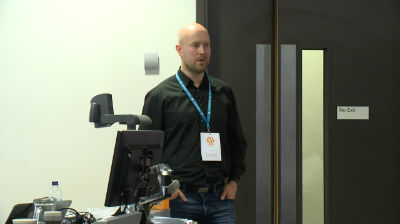 In this talk Otto will explain, based on his experience of maintaining hundreds of WordPress sites, what he doesn’t consider relevant and what you don’t need to worry about, and what are the actually important things you need to care for.